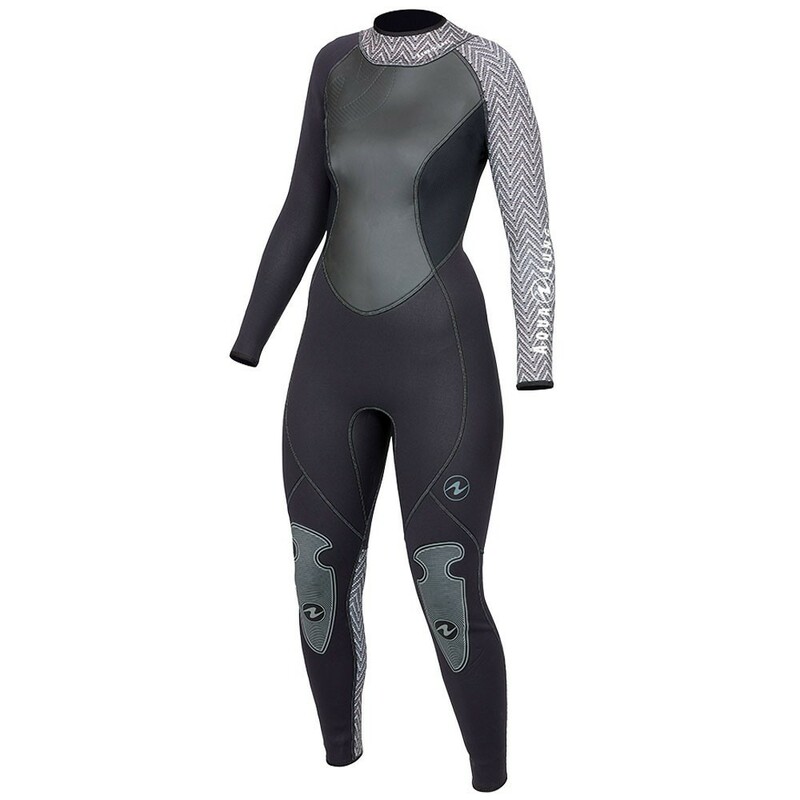 The HydroFlex 3mm jumpsuits are not only sharp looking, they also pack a lot of features for the price. The men's black and blue with yellow accents compliment the Pro HD BC and Core regulator perfectly. 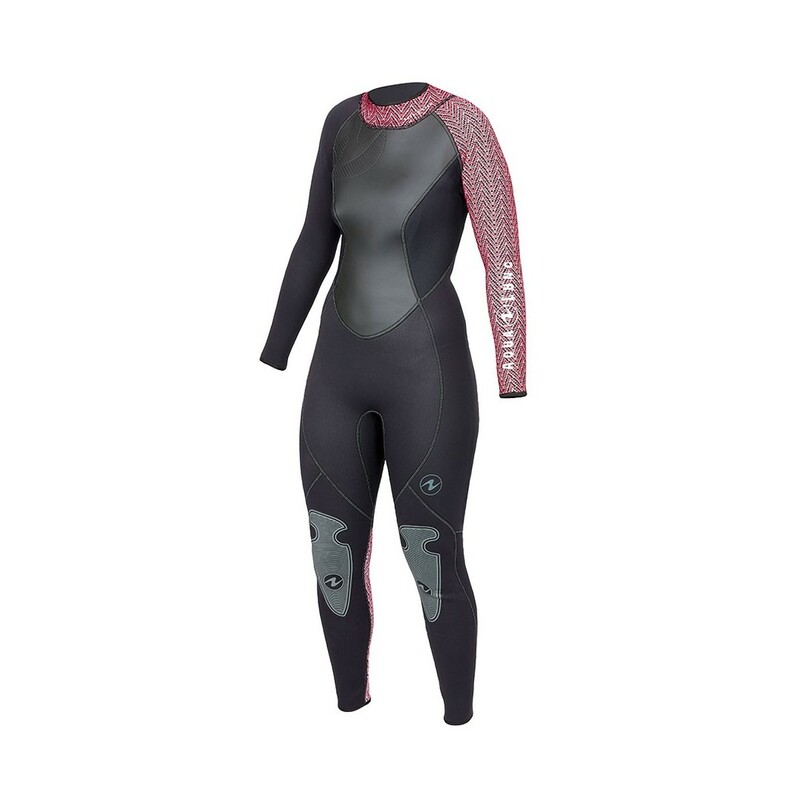 The women's black and coral combination is the latest color to hit the reefs. 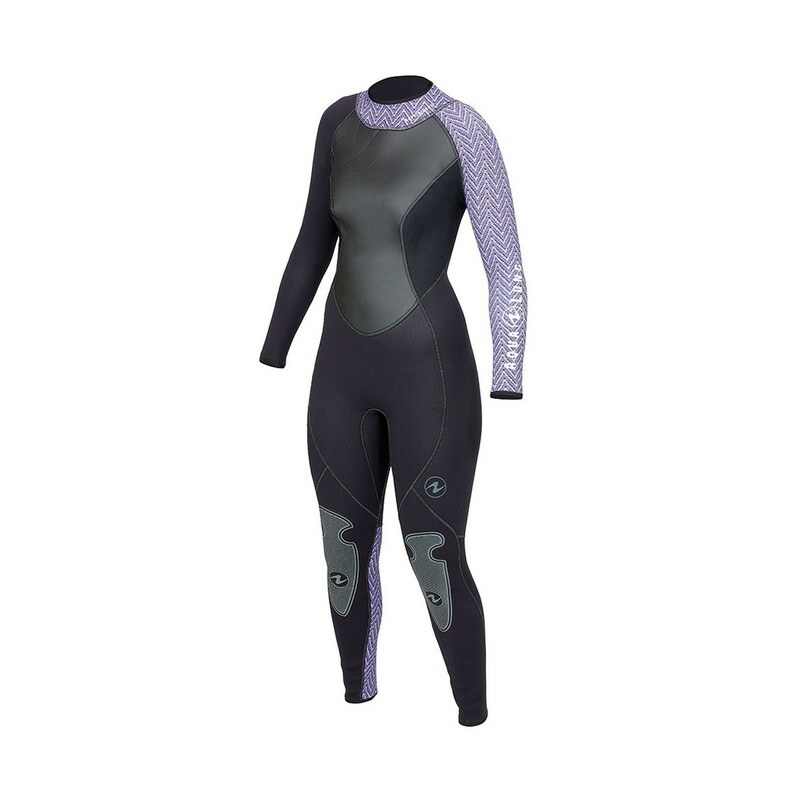 With superstretch neoprene, donning and doffing are a snap. 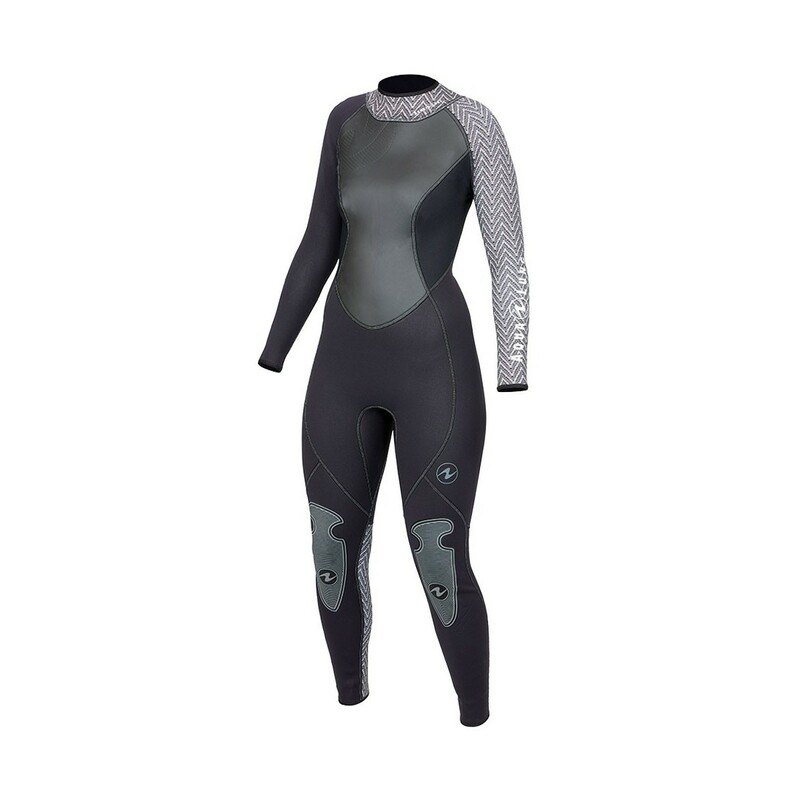 Hydroflex suits allow you to enjoy your comfort and warmth in style.